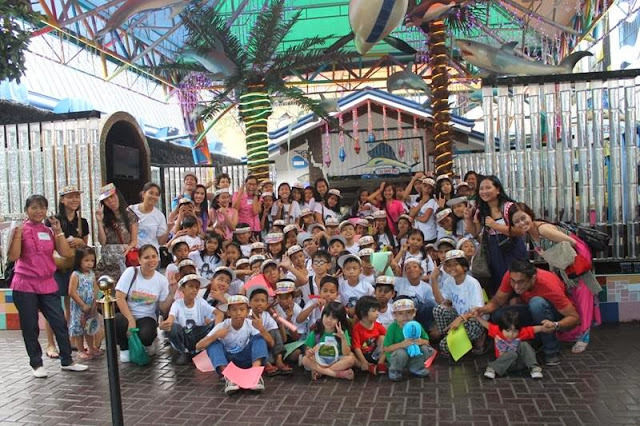 Last December 1, Project Lakbay Aral*,brought a busload of VIDES Philippines' Busina Mo, Dunong Ko underprivileged students to Las Farolas, a freshwater aquarium facility located in Frontera Verde, Ugong, Pasig City. 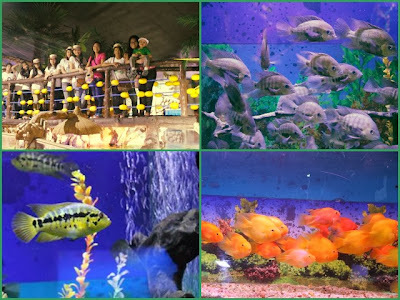 Sixty-two students from NIA Road, Quezon City and Pasay City went on a guided tour of the 2-storey living museum which features 117 giant aquariums and 34 giant biotopes. They certainly enjoyed their face-to-face encounter with rare and exotic freshwater species from different parts of the world. 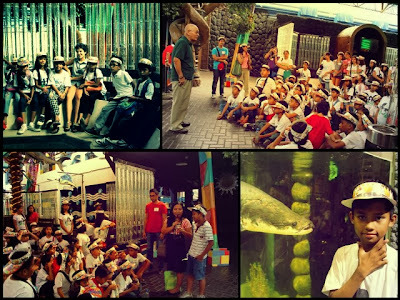 After exploring the facility, the students were asked to share their insights and write their personal commitment to help ensure the protection and conservation of our freshwater ecosystem and our environment. 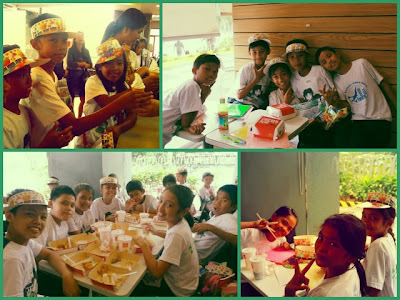 After the tour, everyone trooped to a nearby fastfood restaurant for lunch and some bonding time. 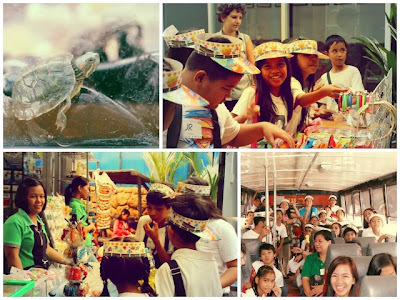 Thanks so much to the generous and well-meaning people behind Project Lakbay Aral for letting VIDES students experience a fun voyage of discovery of the freshwater world. More power to all of you! 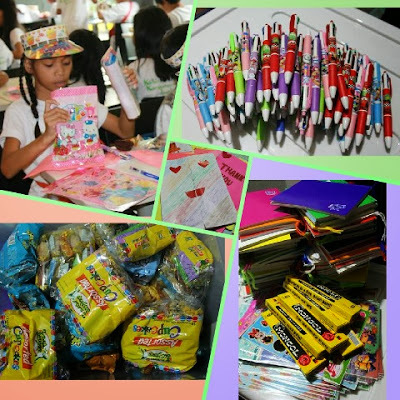 Please visit Project Lakbay Aral FB Page for more photos. 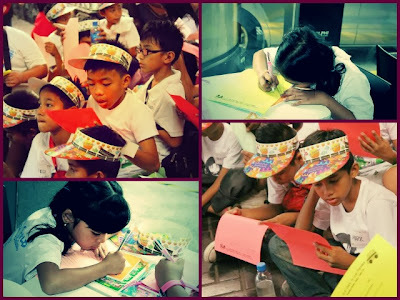 *Project Lakbay Aral, an education and literacy advocacy initiative, is the brainchild of the blogger behind Happy Blue Thoughts. It aims to give underprivileged students and out-of-school youth the opportunity to experience the fun and interactive voyage of learning and discovery through visits to museums and other places of historical and cultural significance.